I probably should have written this blog when we announced that we were pregnant, not a month later, but here we are and I’m writing it now. In case you missed the news…. The adventure continues, but is getting so much sweeter. 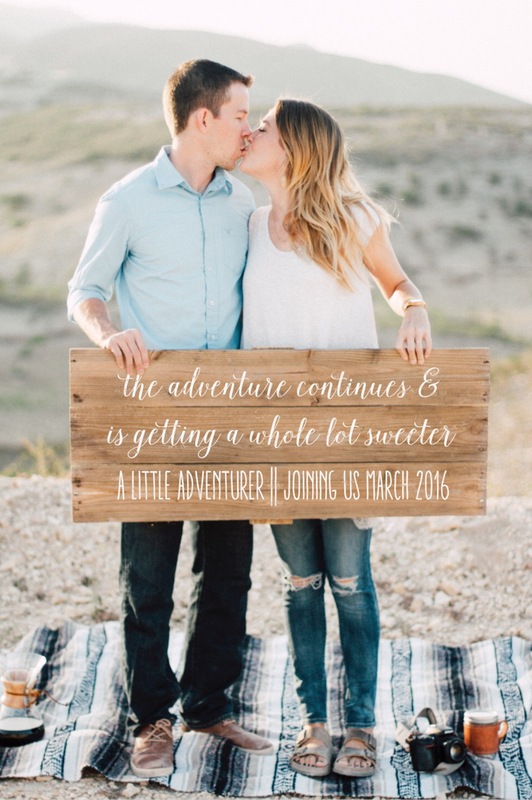 The Lord has blessed us with a little adventurer who will be joining us in March 2016. We are so excited for this new journey of becoming parents and including our child in our ministry here. We couldn’t have done the last two years without your support and truly have no words for how thankful we are. We would love it if you would continue praying for us & supporting us. Since we are adding another life to our family, we’ve been given the opportunity to raise more support to help with the transition of having a baby & to support our family. We feel so blessed to work for an organization who truly cares about us. We are still in need of partners who want to join our support team. If you are not already a part of our team and would like to be, please email us. We’d love to give you more information. Will you pray about joining our support team this year? To make a donation or join our monthly support team, click HERE. Once the webpage opens, select our names “Matt & Amanda Johnson” from the dropdown menu on the left. After that, fill in your information. It’s a safe & secure website used for all of our support. Thank you for all the love you’ve poured out on us. Now onto answers to the many many questions we’ve been asked so far about this sweet baby of ours & our plans for the future. – I’m currently 16 weeks & feeling great (had some morning sickness during the first trimester, but didn’t actually get sick often at all – SO thankful). – We just spent a month in the states & got to see our baby, meet our doctor, and make sure everything looks good so far. Praising the Lord for a very healthy mama & baby. My doctor is great and is not in the least bit concerned about us being in Haiti & having a little different of a regular prenatal care schedule. – We’re back in Haiti for the next few months! We’ll return to the states for Christmas with our families & I’ll be able to see my doctor for all the major prenatal care needs to end the second trimester (ultrasound, glucose test, etc). – We’ll have the baby in the states & will head back around 35 weeks (early/mid February). – We’ll stay in the states til the beginning of June when the baby is about 2.5 months old. Then we’ll head back to our home in Haiti to start our life here as a family of 3! – As much as we are not looking forward to being away from Haiti for an extended amount of time, we know it’s worth it and are more than excited to meet our little one & become parents. – We got the opportunity to see our baby twice over the past month & I’m SO thankful. Nothing like it. We’ve got a very active, wiggly one & I’m trying to patiently wait for the day I can feel the baby! Should be any week now. 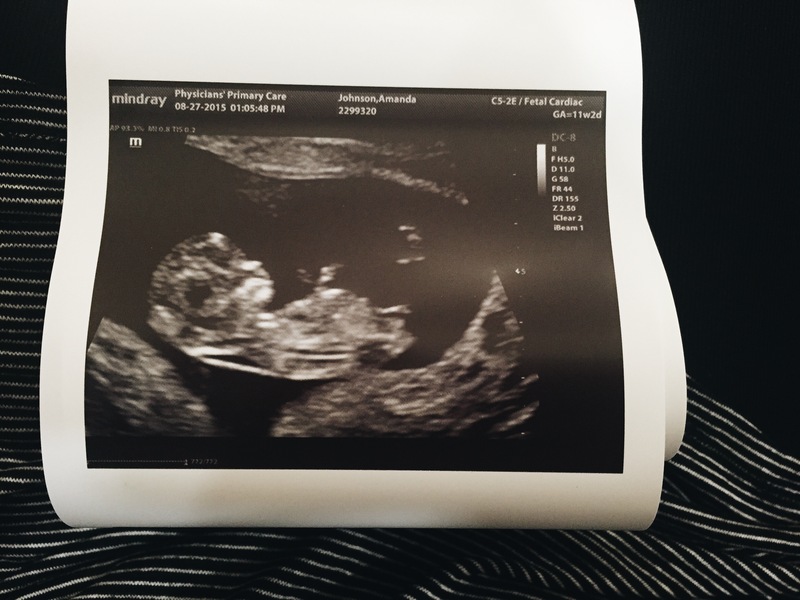 – We have a team of ultrasound technicians coming at the end of October, right around the 20 week mark so they will be able to do a full anatomy scan so I can send the information back to my doctor in the states. Talk about good timing! Again, thank you so much for all the love and support you’ve poured out over us the past two years, but especially the past few months. We’re beyond thankful. As mentioned above, we are still looking to grow our support team. If you’re interested or want to make a donation or join our monthly support team, click HERE.